Wanzl manufactures a range of disability trolleys to ensure shoppers who are in wheelchairs can shop with ease. Additionally, Wanzl offers a trolley for special needs individuals - allowing caregivers a viable option to transport individuals and allow them to join you in your shopping. We also offer the highly profiled “Caroline Cart”, a trolley designed and manufactured by Wanzl’s specialist manufacturing company Tecnibuilt which provides this same option for caregivers. This shopping trolley for wheelchair users is compatible with almost any type of wheelchair allowing ease of access and inclusive shopping pleasure. Click here for detailed brochure. Caroline’s Cart was specifically designed by Technibuilt (a Wanzl company) for special needs individuals. 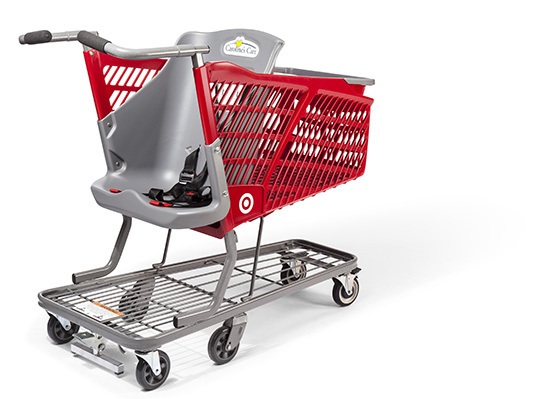 It provides caregivers a viable option to transport a special needs individual through a store while shopping, without the impossible task of having to manoeuvre a wheelchair and a traditional shopping cart at the same time. Carseat cushions and Headrest cushions accessories available. Click here to download a detailed brochure. Ben's Cart is an alternative shopping trolley designed by Wanzl for shopping with children with disabilities. 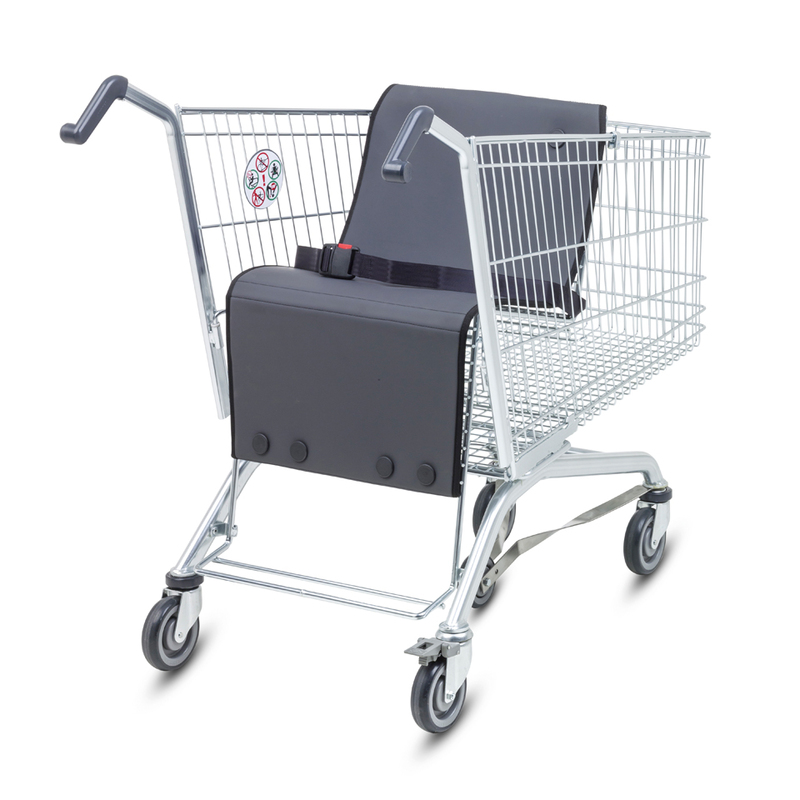 With a comfortable, hard-wearing seat cushion with safety belt, and easy to clean, this is a great value add for your trolley selection. Click here to download a detailed brochure.